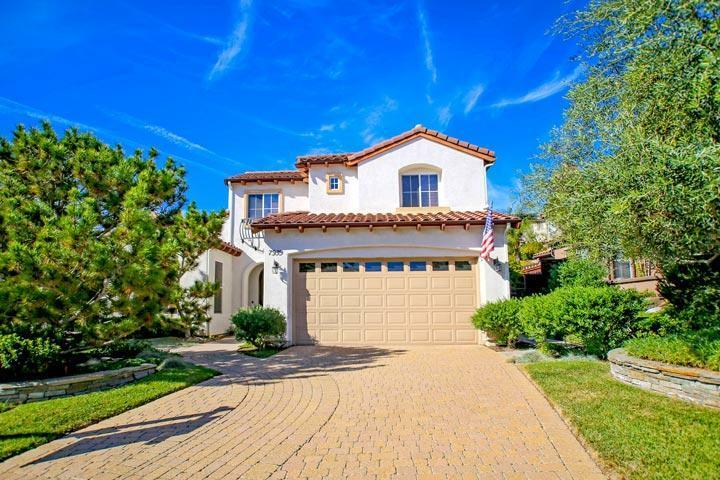 Welcome to the La Costa Valley neighborhood in Carlsbad. La Costa Valley is a very large area that covers many smaller neighborhoods that were developed at the early part of the century. These are mainly Spanish style architectural homes with one and two story floor plans that were built by a variety of home builders. Some of the most popular single family home neighborhoods like Shelbourne and the Greystone Collection are a great place to find detached properties in the La Costa Valley. 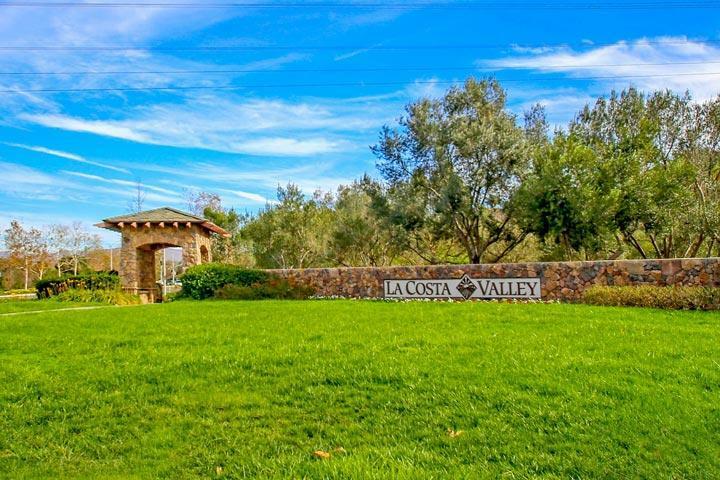 The total list of La Costa Valley neighborhoods is listed below. 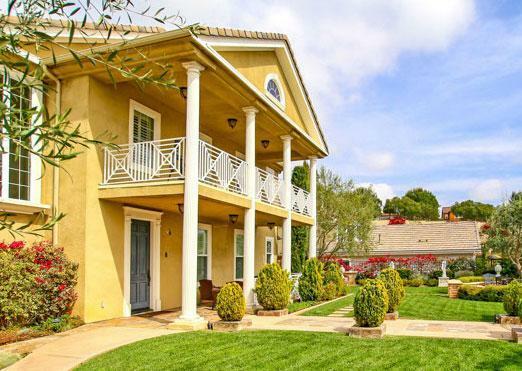 All of these neighborhoods are located in the heart of the La Costa area with a short walk to the La Costa high school and El Camino Creek elementary school. 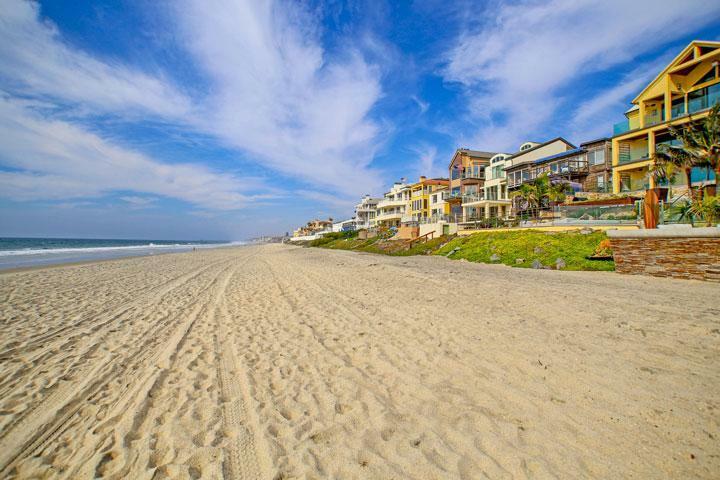 Listings here are shown by appointment only so please contact our Carlsbad Real Estate agents at 760-710-0268 to view homes in this area.